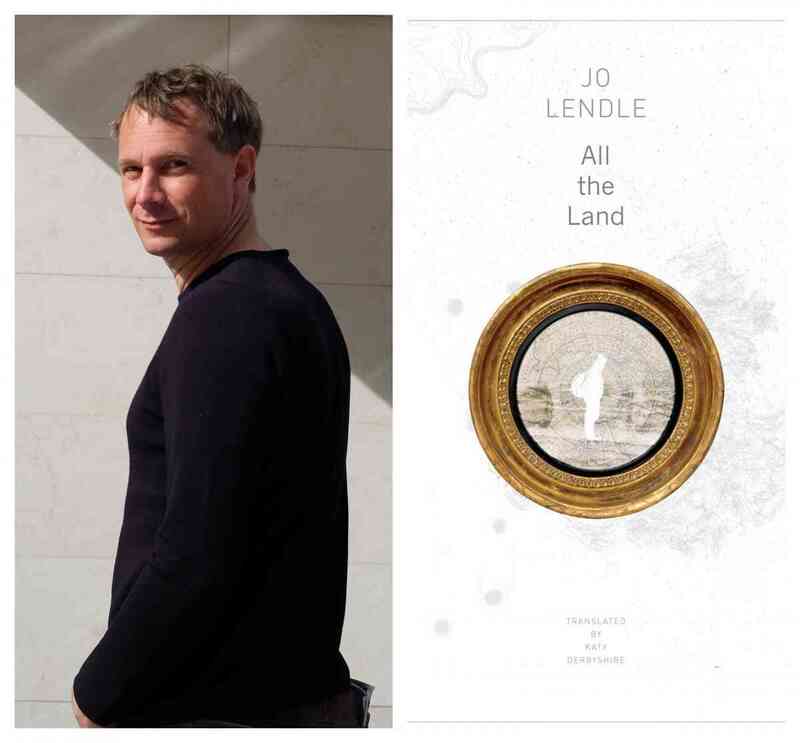 Jo Lendle discusses All The Land. He will be joined in conversation by Colin Benert. A Q&A and signing will follow the discussion. About the book: How, in 1930, did Alfred Wegener, the son of minister from Berlin, find himself in the most isolated spot on earth, attempting to survive an unthinkably cold winter in the middle of Greenland? In All the Land, Jo Lendle sets out to chronicle Wegener’s extraordinary journey from his childhood in Germany to the most unforgiving corner of the planet. As Lendle shows, Wegener’s life was anything but ordinary. Surrounded by children at the orphanage his parents ran, Wegener was driven by his scientific spirit in search not only of answers to big questions, but of solitude. Though Wegener’s life ended in tragedy during his long winter in Greenland, he left us with a scientific legacy: the theory of continental drift, mocked by his peers and only recognized decades after his death. Lendle gives us the story of this great adventurer, of the experiences that shaped him, resulting in a tale that is both thrilling and tender. About the author: Jo Lendle is a German author and, since early 2014, the head of Hanser Verlag, Munich. Before Hanser, Lendle worked as a lecturer of German literature at the DuMont literature programme (1997), as a programme manager for German literature (2006) and, from 2010 to 2013, he was the publishing director of DuMont Buchverlag. He is the editor of the literary magazine Akzente [Accents] and member of the board of the Munich Literature House and the Publishers Committee of the Association of German Publishers and Booksellers. About the interlocutor: Colin Benert teaches German language at all levels as well as courses in German literature and culture. He administers the Advanced Proficiency Exam in German and serves as faculty adviser for the German Club. In 2002 he received his PhD from Northwestern University in German Literature and Critical Thought. His research interests include Romanticism, music and literature, temporality, and the intersections of aesthetics and politics. He has published articles on E. T. A. Hoffmann, W.H. Wackenroder, Kafka and Richard Wagner, and he is working on a book manuscript, Distensions: The Mediality of Ecstasy in German Romanticism.